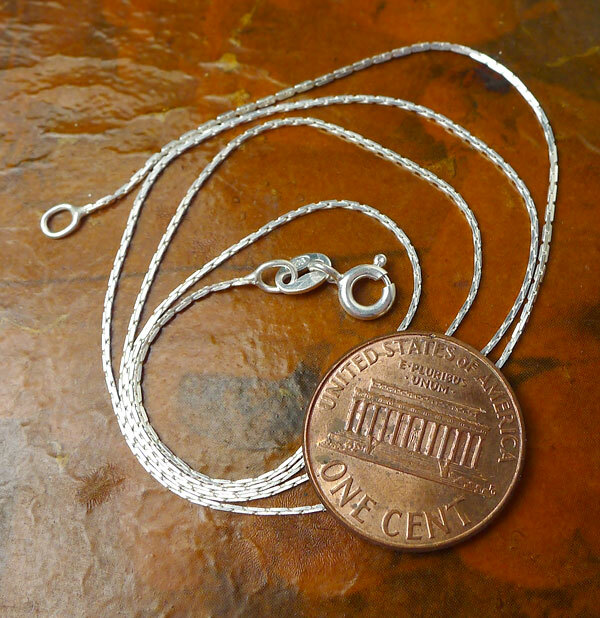 Overall Size: 36mm x 30mm = ~1-3/8" x 1-3/16"
> You can Customize this item into a Broom Pentacle Necklace -- Choose from : Pendant Only, or on a Sterling Silver Necklace Chain (see last picture for current chain style). 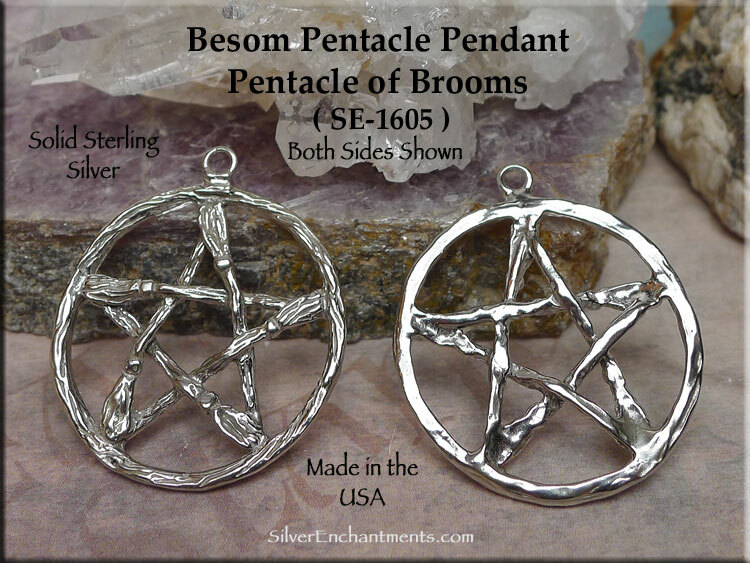 When selecting on a SS Chain, your Solid Sterling Besom Pentagram Necklace will come Boxed. 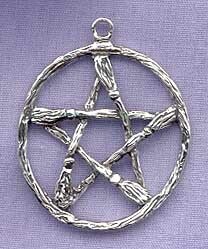 Brooms are generally used for protection and purification purposes in magick. 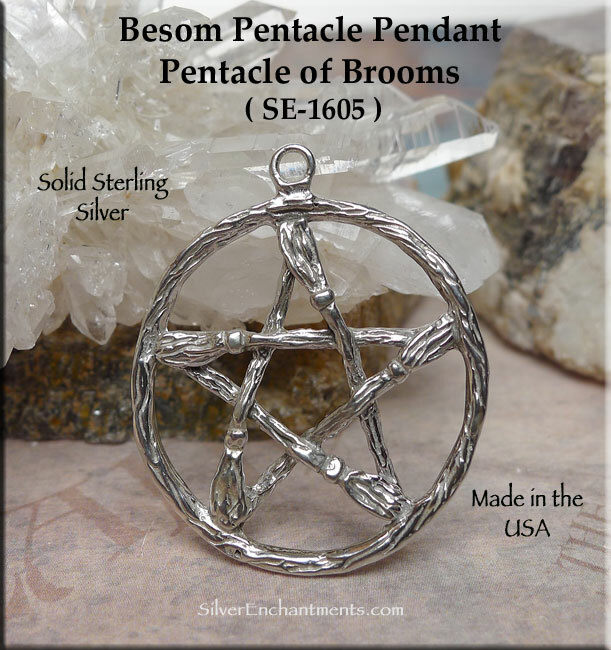 The symbolism of the broom (male staff often of ash wood, and female broom often of brush, broom or birch) also contributed to the word 'besom' being used as derogatory slang for an easy woman. These wild, anarchist types of associations may have been promoted by the church, but they also expose the attitude that Pagans were free spirits.